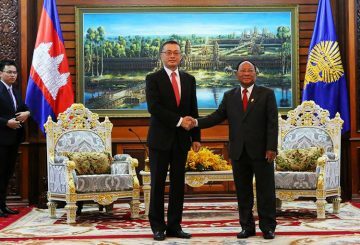 Cambodia and Vietnam yesterday signed a number of documents bolstering relations, including a Memorandum of Understanding on $25 million in aid to expand Cambodia’s National Assembly building and revisions of two articles of an agreement on infrastructure. 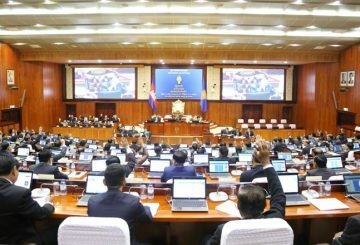 NGOs appeal for haste in the passing of the Law on Access to Information. 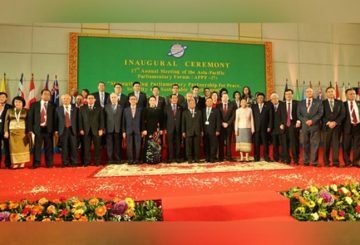 APPF members are encouraged to cooperate in order to keep investments flowing. 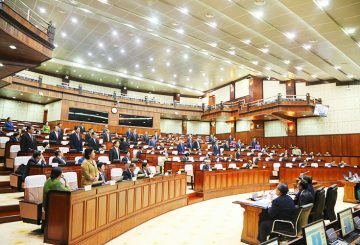 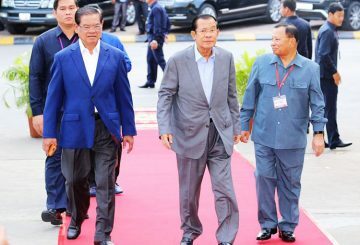 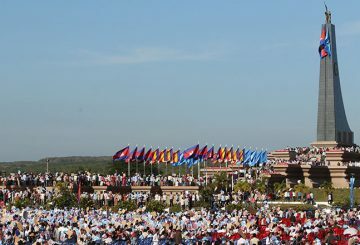 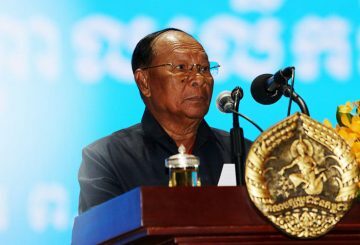 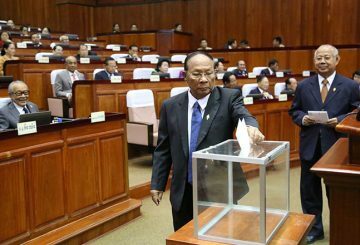 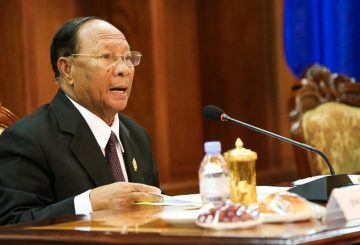 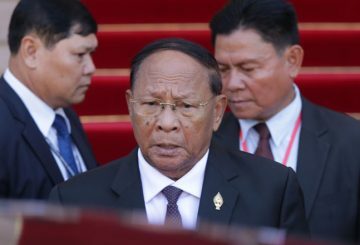 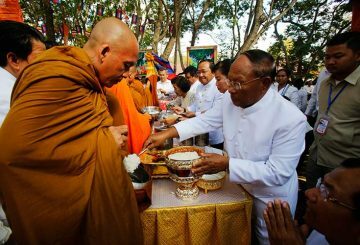 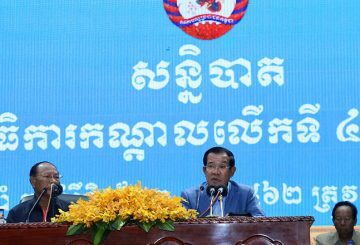 Prime Minister Hun Sen on Sunday called on compatriots to distinguish between what is national politics and what is individual interest. 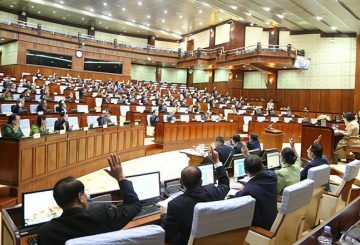 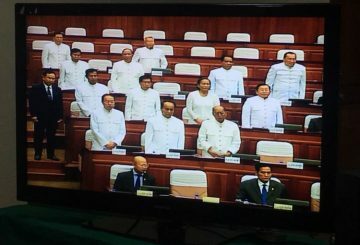 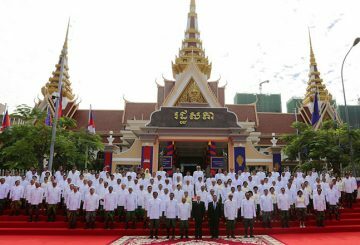 Thirty-eight new CPP lawmakers took their oaths at the Royal Palace. 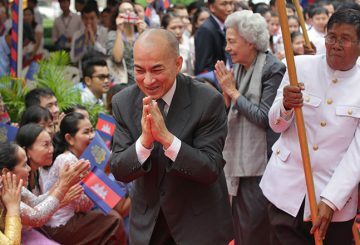 King Norodom Sihamoni praises the government for achieving economic growth. 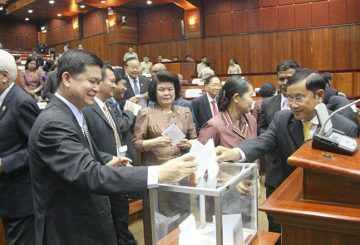 The NA elects 2 senators from the Funcinpec party to fill in the new 62-seat Senate. 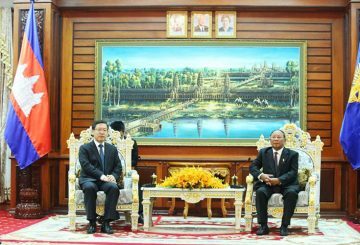 The UN’s Special Rapporteur on Human Rights meets with the National Assembly president and the National Election Committee. 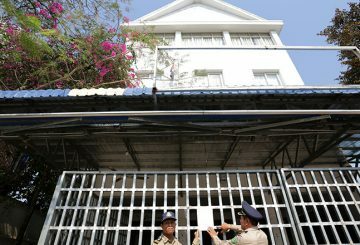 Phnom Penh Municipal Court issues a warrant to temporarily seize Rainsy’s property. 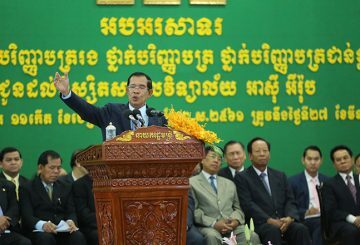 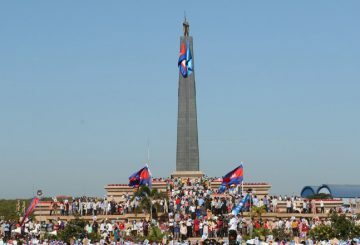 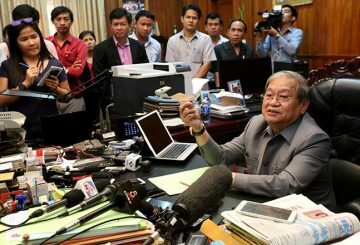 Cambodia asks the S. Korean government to increase its quota of Cambodian workers. 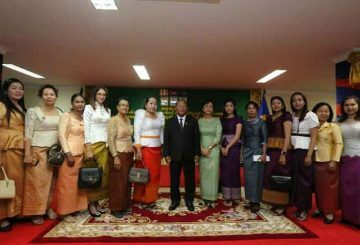 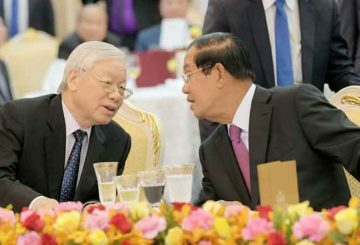 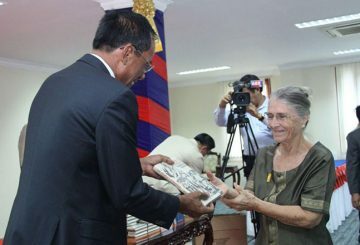 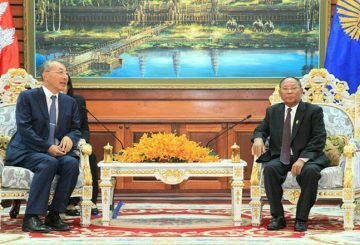 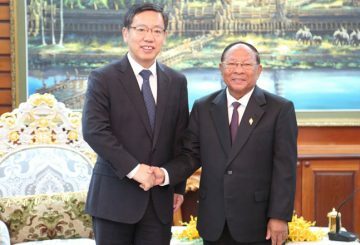 Vietnamese ambassador pledges to boost ties between Cambodia and Vietnam. 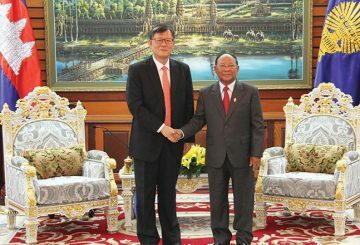 South Korea wants to host more migrant workers and increase agricultural imports from Cambodia, including mangoes.